We can provide comprehensive network construction services including communications network consultation, planning, design, engineering, construction and supervision. In the area of network construction service, the Company has always been leading in the market. The Company has won various prominent awards for its services in design and consultation, engineering, construction and supervision from national ministries and provincial authorities. The Company is the leading design and consultation service provider in the PRC communications industry. 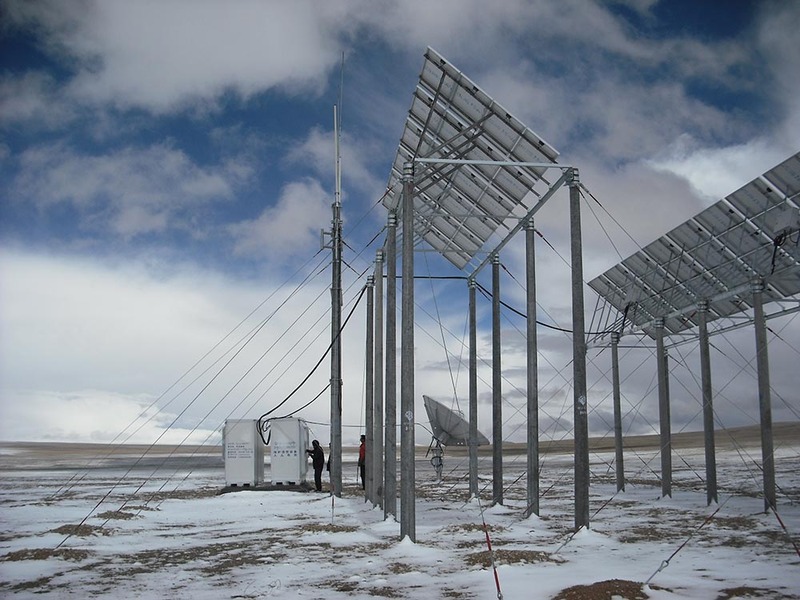 The Company can provide customers with network design and consultation services in areas such as site survey and design, network planning, network optimization and technology consultation for communications network, computer network, radio and television broadcasting network. We can provide customers with enterprise business operation consulting services such as medium to long-term development plan for enterprise, operational consulting service and management consulting service, etc. We can also provide customers with enterprise business informatization construction consulting services such as design and consulting service on enterprise operation support system, computer network design solutions and informatization solutions. The Company is the largest communications design group in China. The Company owns numerous top-tier communications design and consultation qualifications in the areas of project design, project survey study, project consultation, etc. in China. The Company is the member of International Federation of Consulting Engineers. Many of the Company's design works were awarded various national or provincial honors for high quality. 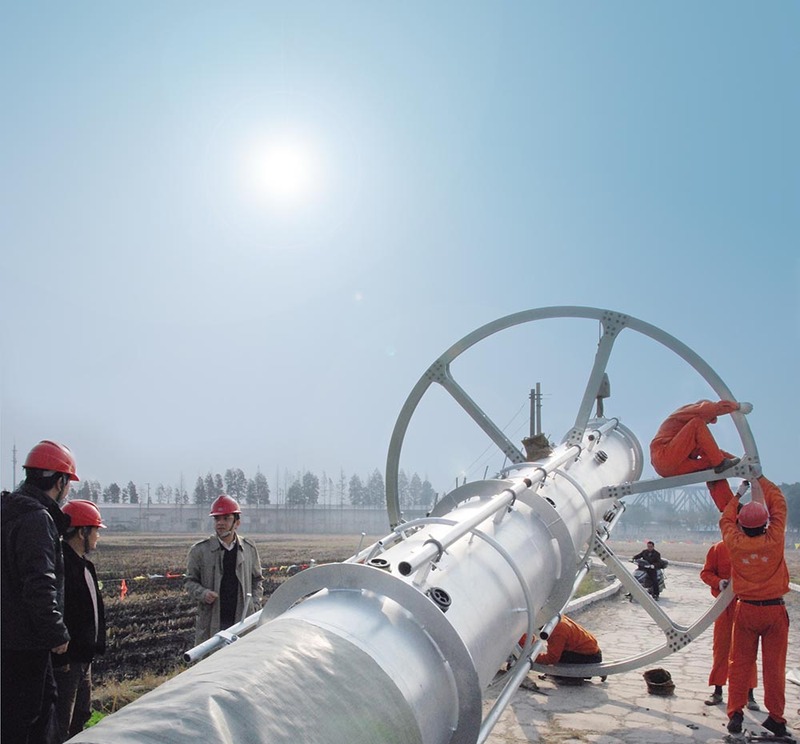 The construction business of the Company is mainly to provide services such as the installation, commissioning and testing of communications equipment, network optimization, construction of communications pipeline and duct, civil engineering and related auxiliary system construction, etc. The Company can provide government and corporate customers with the weak current system integration services for intelligent buildings and other turnkey services. The Company's engineering and construction subsidiaries possess a number of industry qualification certificates of engineering and construction, as well as the industry qualification certificate of integration of computer information system involving national secrets. The Company has strong professional service capabilities and many of the engineering and construction works were awarded at the national, provincial and ministerial levels. The project supervision and management business of the Company is mainly to provide technical services for the communications industry. We can provide customers with high-tech construction project supervision and management consulting services, such as communications construction project supervision and management, civil engineering works supervision and management, project management and agency service for project tendering and bidding. Our services cover all stages of construction projects, which can effectively help customers to control the quality, progress, cost and safety of the projects. 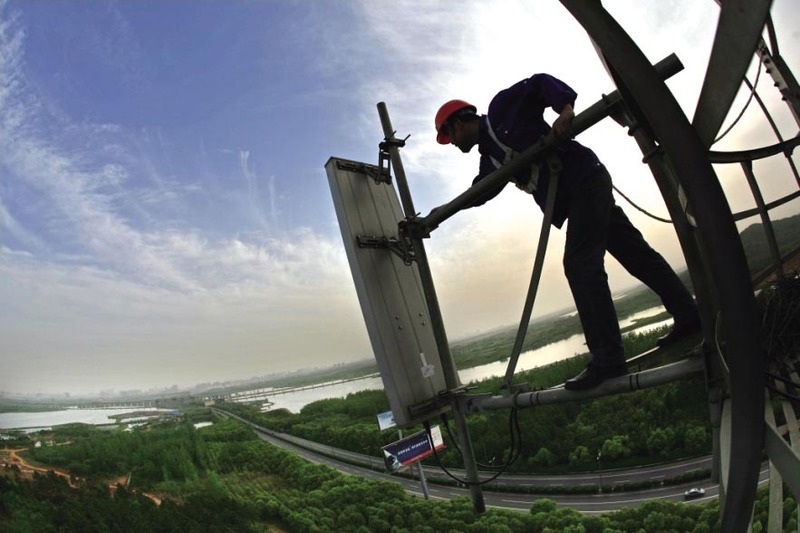 Our major customers are telecommunications operators and large telecommunications equipment manufacturers. The Company has strong technical strength, with a large number of high and intermediate professional and technical personnel and an expert team composed of professionals such as registered supervision and management engineers, registered pricing engineers, registered consulting engineers, registered Class 1 architects, registered Class 1 structural engineers and registered Class 1 construction engineers. The Company has a number of qualification certificates such as Class A Communications Construction Project Supervision and Management Qualification and Class A Project Supervision and Management Enterprise Qualification. The professional services provided by the Company efficiently lower the costs and enhance the quality of our customers' projects.